We are delighted that you are interested in inviting someone from Sojourners to serve as a speaker at your upcoming event. The ministry of speaking, preaching, teaching, organizing, and public witness is a core part of our mission, and we are grateful for opportunities to carry this out. Please review the information below carefully, before submitting an application online (link below). Thank you for your continued interest and cooperation. As event host, you agree to provide an honorarium and cover costs associated with travel to and from your event. Please note that our speakers do not accept honoraria for personal use. All funds received from speaking engagements are used to further the mission of Sojourners. Speaking honoraria are an important and much-needed revenue source to sustain us as a nonprofit organization. We are particularly sensitive to the needs of nonprofit organizations and those with limited funds. Inability to pay the established honorarium should not discourage you from completing the application. We are committed to reviewing such instances on a case-by-case basis. We do not want cost to be a deciding factor in bringing an event to your community, and will work with you on ideas and alternative resources. Our experience has shown that seeking co-sponsors (e.g., similar organizations or campus departments) to share the costs and responsibilities of an event can be a helpful approach. If the honorarium presents a significant hardship for your organization, we ask that you please detail the information on the Event Application Form. 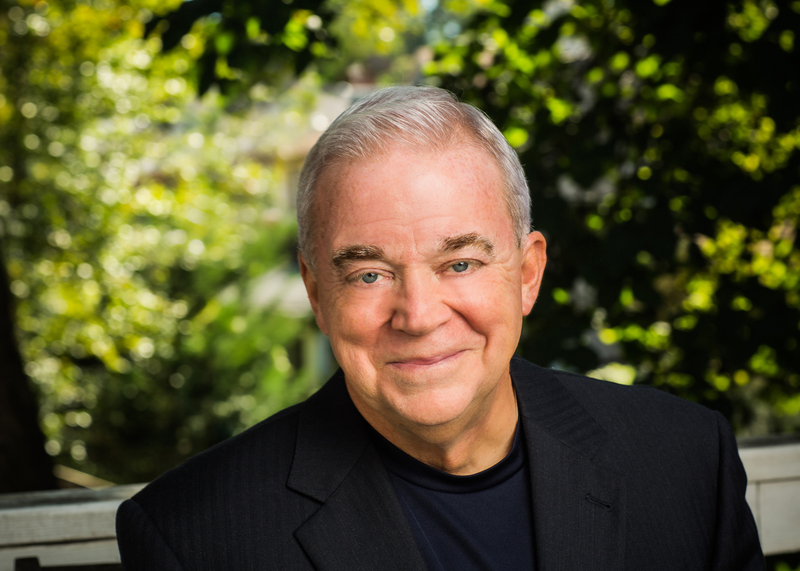 Listed below are the established honoraria guidelines for Jim Wallis and senior members of our team. These guidelines are generally inclusive of one major address (typically a plenary, keynote, or sermon). Honoraria for each additional day and/or speaking engagement that a speaker is expected to participate in will be negotiable. Event hosts are responsible for securing hotel accommodations for the speaker using direct billing to your organization. Hotel accommodations should include a comfortable and quiet room with telephone, workspace, wi-fi, restaurant, and if possible, an exercise facility. The event host is also responsible for arranging a representative to meet the speaker at the airport and take him/her to the hotel and to and from related events during his/her stay. A ride must also be arranged to return the speaker to the airport. Local outreach is very important to us. We encourage as many people as possible from the local community to participate in a speaking event, and we ask that our hosts actively and broadly publicize their event. This promotion may entail sending emails to community list serves; placing ads and/or announcements in local newspapers; passing out flyers at local gatherings; publicizing the event through social media such as Facebook and Twitter; and spreading the word about the event through personal and community blogs. Specifically, we also encourage our hosts to reach out to other local organizations and churches with the intent of building a diverse audience. Sojourners will promote your event to its local online constituency through an email blast. This blast is usually sent one to two weeks in advance of the event. Sojourners typically reaches an audience of between 500 and 4,000 people within a particular region. As the event host, you agree to help with attendance by contacting area churches, social and civic organizations, the media, colleges and universities, and the general public. If a media outlet in your area is interested in interviewing your speaker, please have this outlet email our media department at media@sojo.net or call (202) 745-4623. As the event host, you agree to arrange for a local bookstore to have copies of the speaker’s current books available for sale. Alternatively, you may order books directly from the publisher or from an online vendor; however, you will need to make arrangements for volunteers to handle the sales on site. Depending on the timing and location of your event, the speaker may be accompanied by a staff person. In this case, you will be responsible for the flight/travel costs and hotel accommodation. This will not be required for every event, but it may be used if necessary at the discretion of Sojourners.